"We are in the search for highly qualified applicants that have the drive to push OUM to the next level of leadership and networking. With the huge successes of OUM, it has become one of the most highly anticipated events of our region! 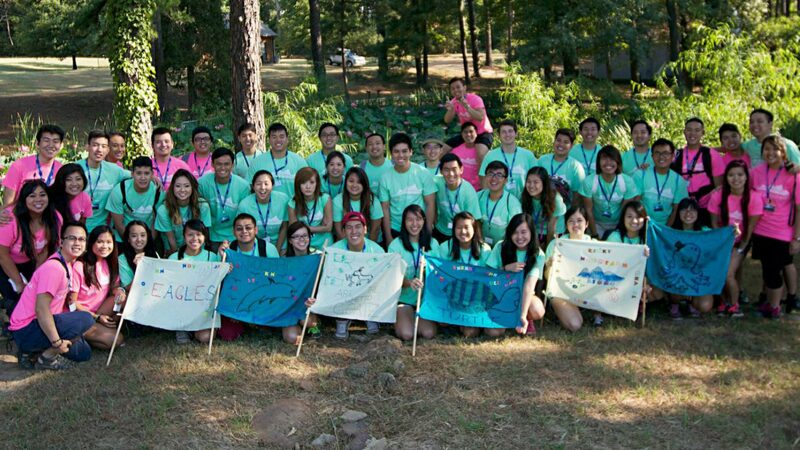 We look forward to selecting the best of the best to represent Oklahoma's first, only, and now annual regional conference for the Vietnamese students community. To apply, refer to the link below. This process will have 3 main phases: Application, Interview, and Discussion. For interest questions, feel free to contact us at: OKUnityMixer@gmail.com"
The deadline is 0ct. 14 at 11:59 PM CDT. For more information, check out the Facebook event page here. Who will it be? Follow OUM on Social Media to find out!